Available with Free Next Day Delivery! 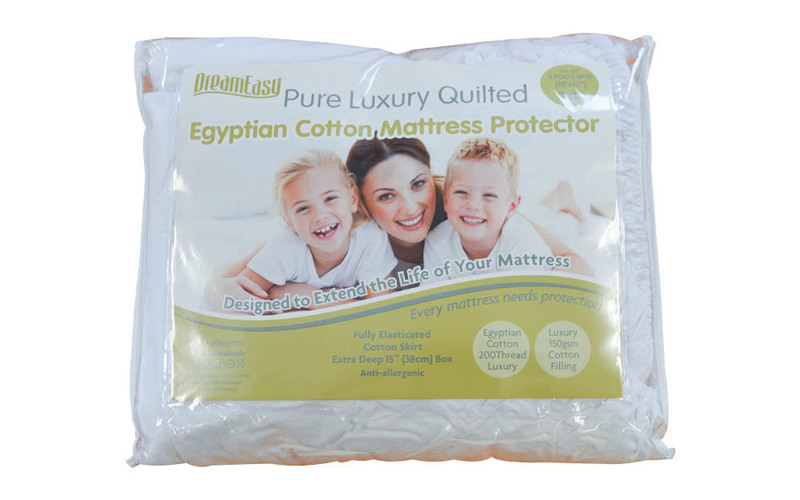 Dreameasy Luxury Egyptian Cotton Mattress Protector: a quality cotton mattress protector to protect your bed and improve the cleanliness and lifespan of your mattress. 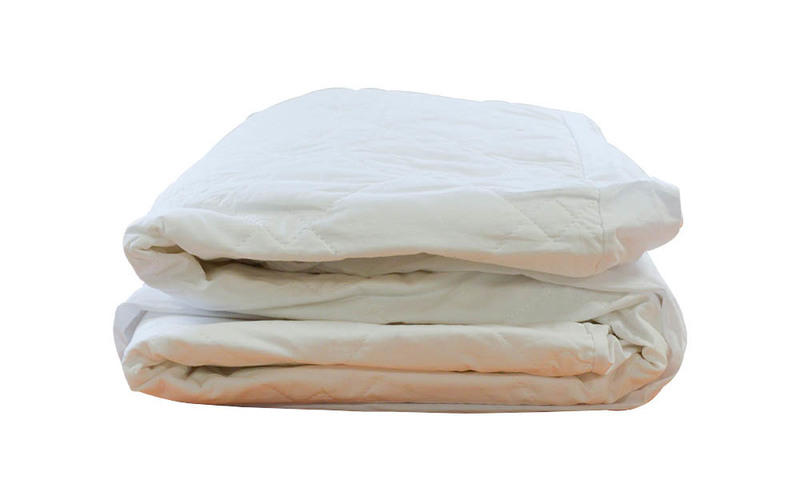 A quilted cover made from luxurious 200 thread count Egyptian cotton, you are sure to feel the difference. The cotton top layer is gentle on the skin and highly breathable - no more hot nights! 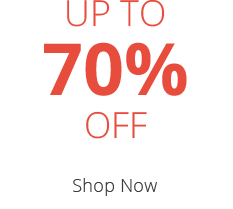 The polyester protection layer is very discreet and comfortable, creating a barrier against dust, dirt, allergens and small spills. It's machine washable up to 40°C. It's hypoallergenic - so it's perfect for children and allergy sufferers. 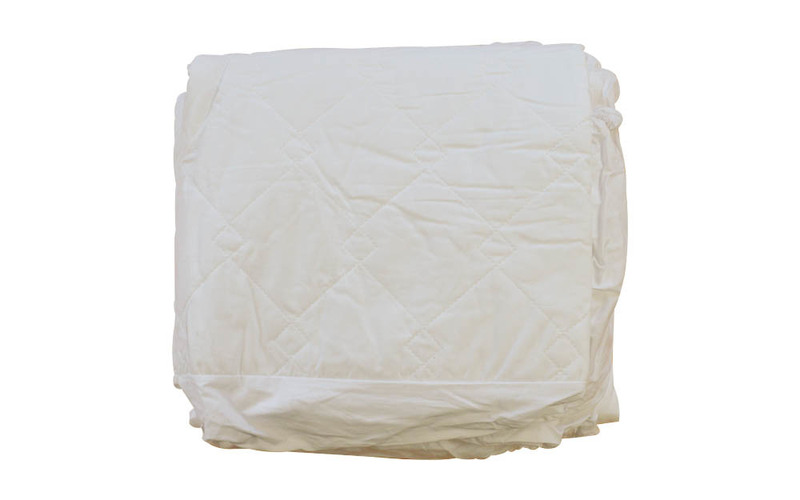 Featuring an extra deep 38cm box and elasticated skirt, this protector will fit most mattresses with ease. 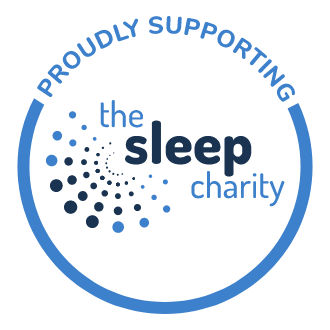 This mattress protector can create a safer and more hygienic sleeping environment for you and your loved ones. 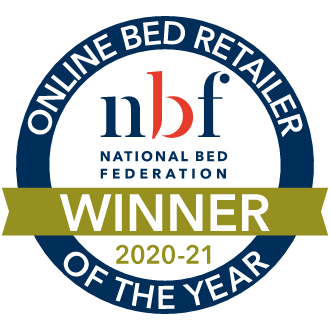 Don't wait any longer - enjoy a fresher, cleaner mattress. does seem to ride into ridges, on a small double bed, despite fit. May be improved after washing. just very very well made.